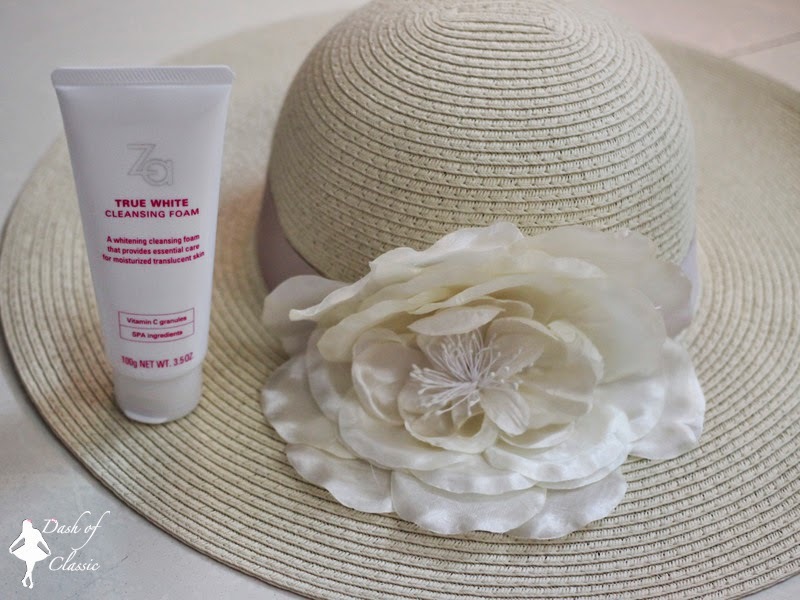 Skin care is very important and over the years I have become alert about certain changes in my skin. 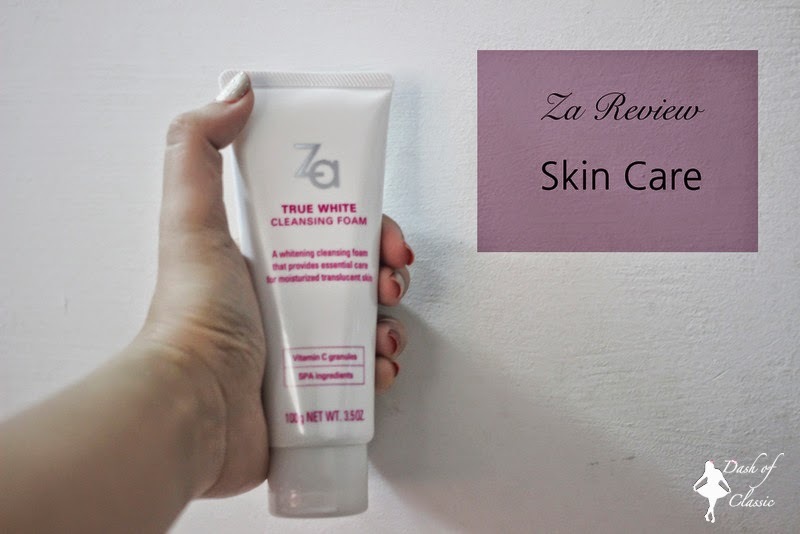 I am going to do a quick review on Za True White Cleansing Foam, I have been using this foam for about 2 weeks now and the result has been good. This brightening Cleansing Foam is enriched with Za Prism Enhancing System that enhances brightness and clarity, its effective Vitamin C granules smoothly removes excess cells containing melanin for touchable soft skin, removes impurities leaving skin feeling refreshed. An affordable Price Rs. 349 for 100gm. Squeeze a small amount of the foam and gently rub on the face and wash off with water, it does get rinse from the skin surface very quickly. It can be use as both for day and night clean-up. So far so good, I didn't face any break out, it removes excess oil from the face surface and rinsed off quickly but it does not make your skins dry. It makes me feel fresh and it does moisturize the skin. Hope this help, let me know how did you guys feel after using it.